GREAT COMMERCIAL LOCATION WITH FRONTAGE ON STATE AVE! 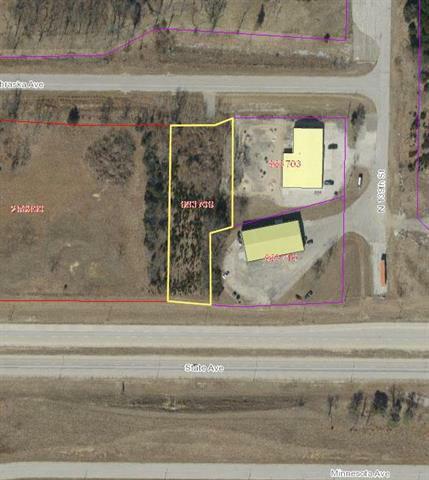 This 1 acre m/l property is perfect to locate your business to! Located just West of 7 Hwy on State Ave. Over 18,000 vehicles drive by this location every day.